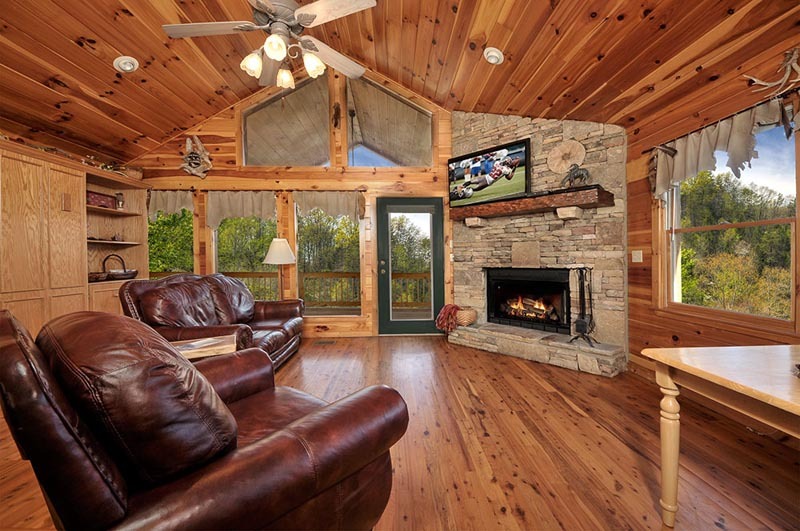 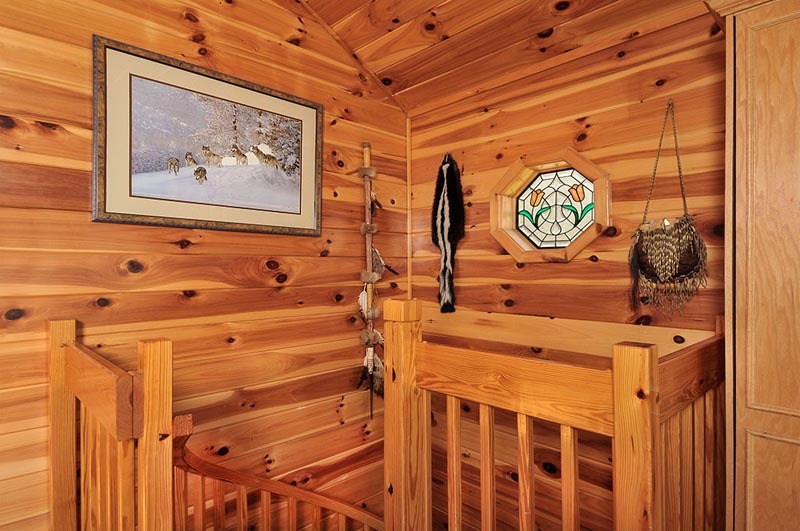 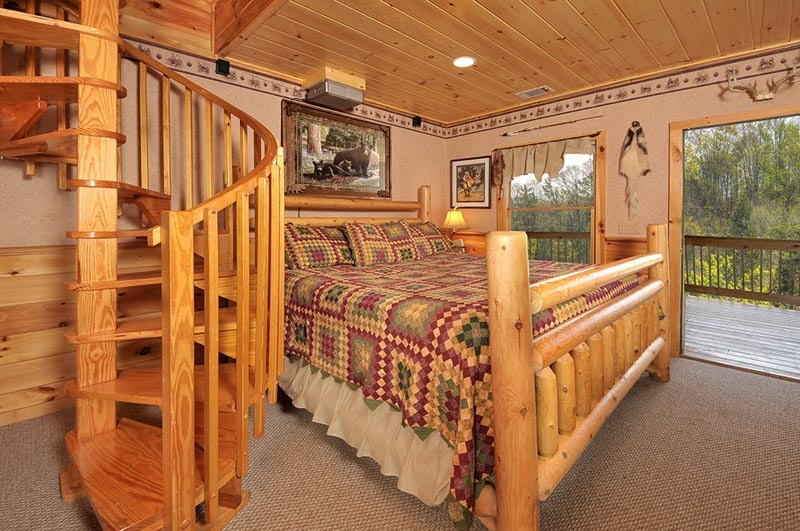 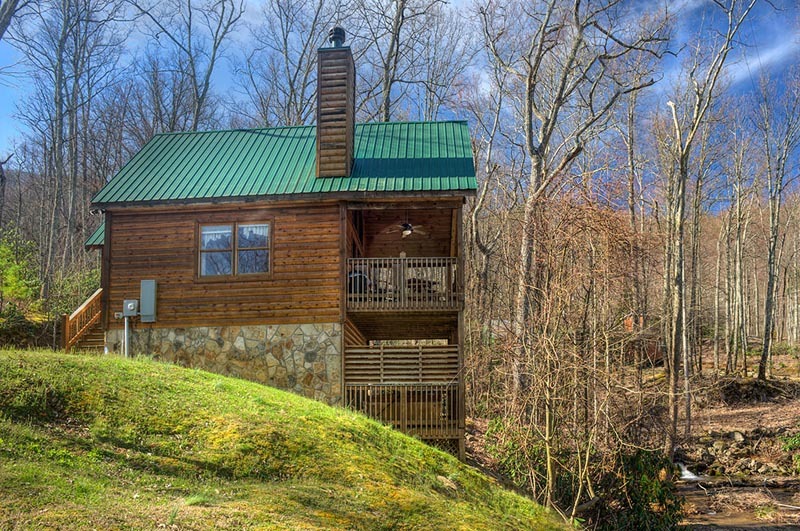 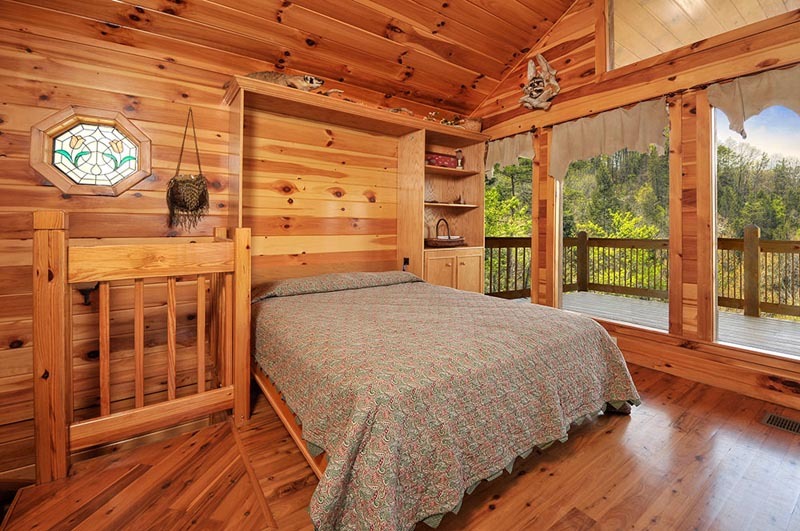 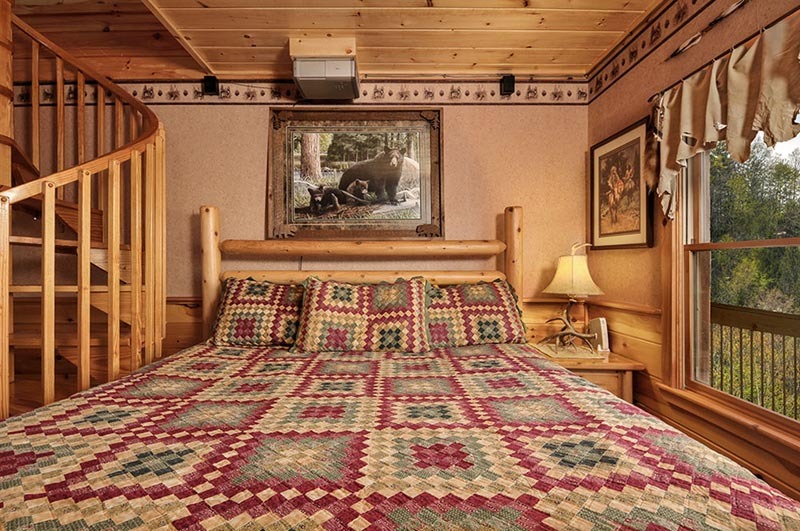 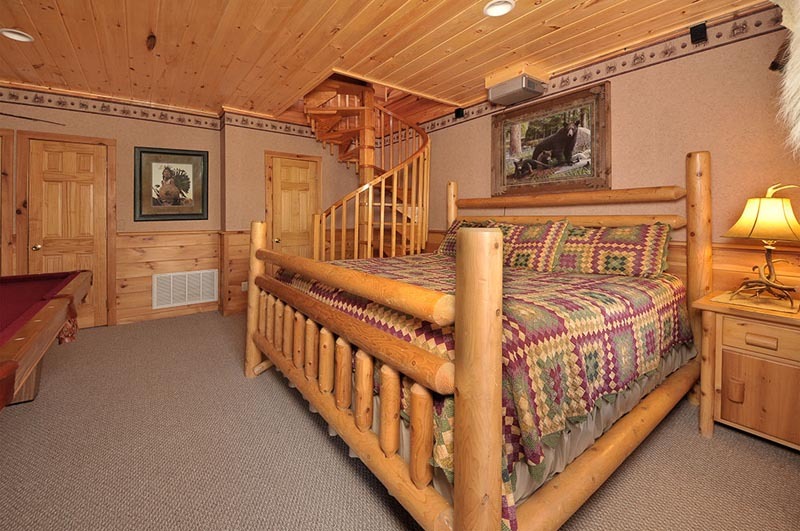 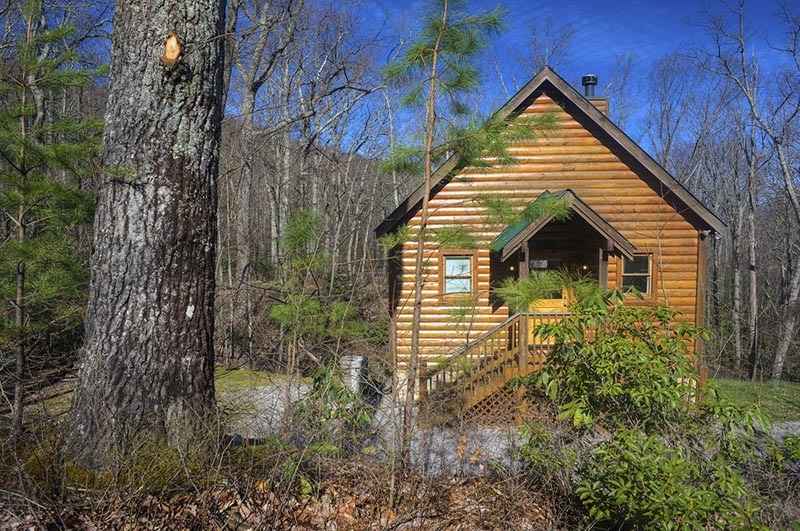 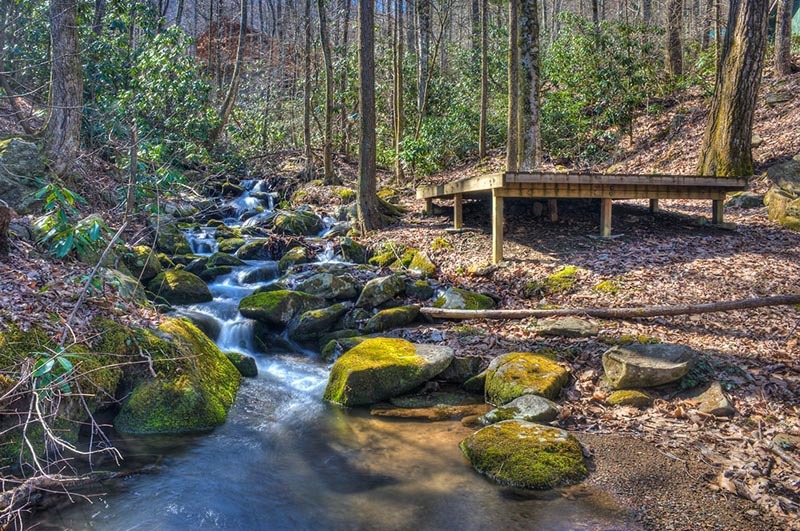 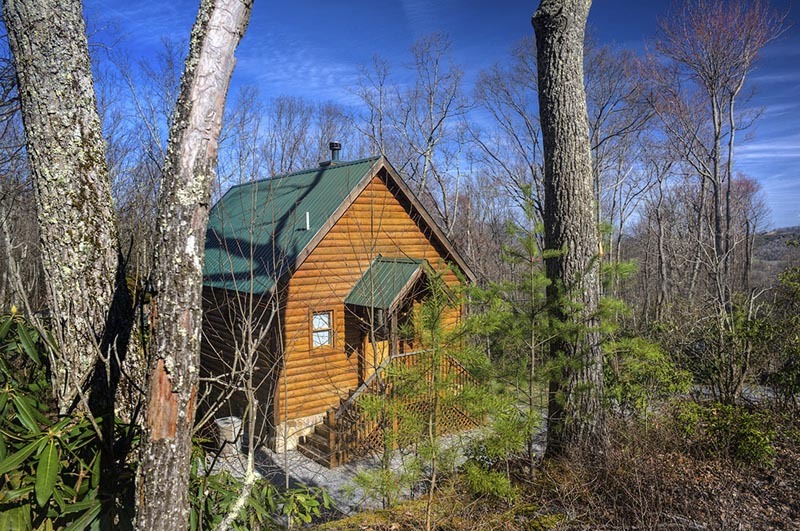 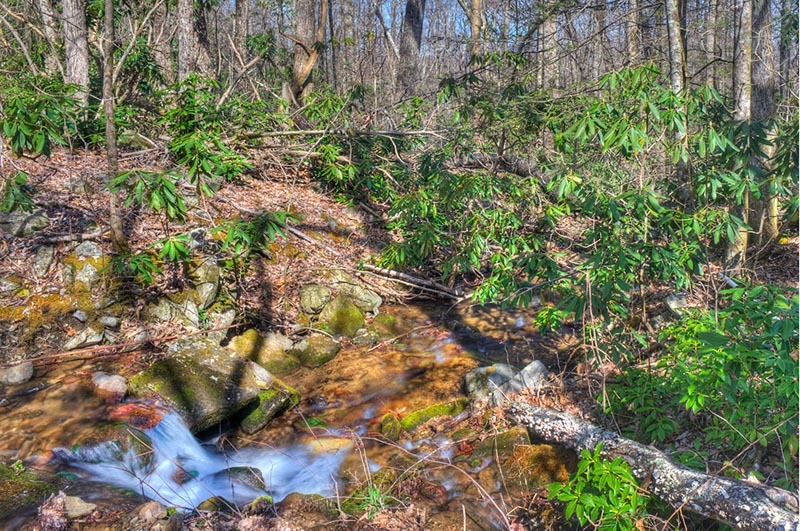 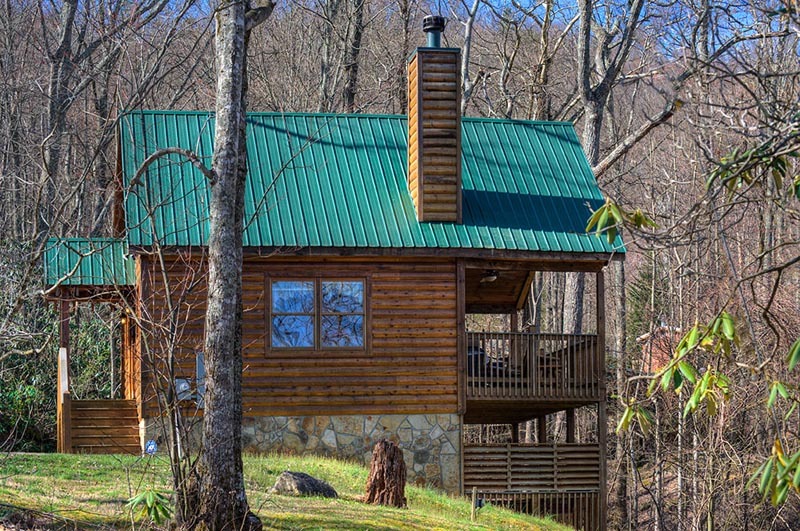 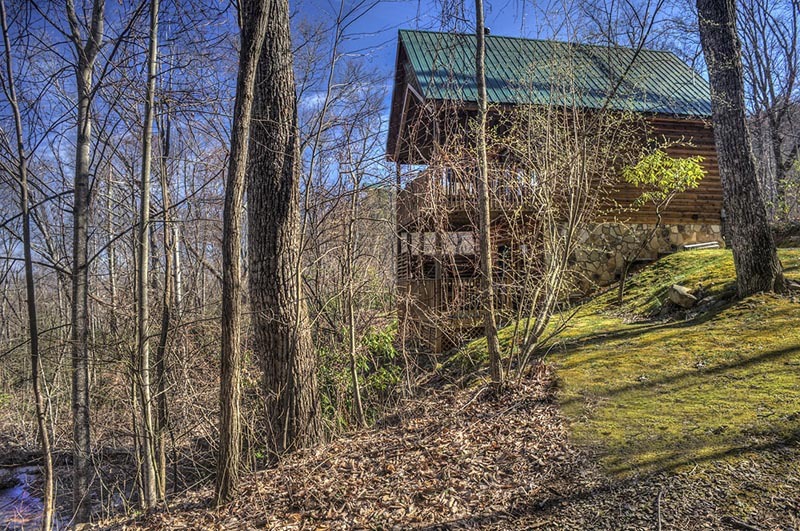 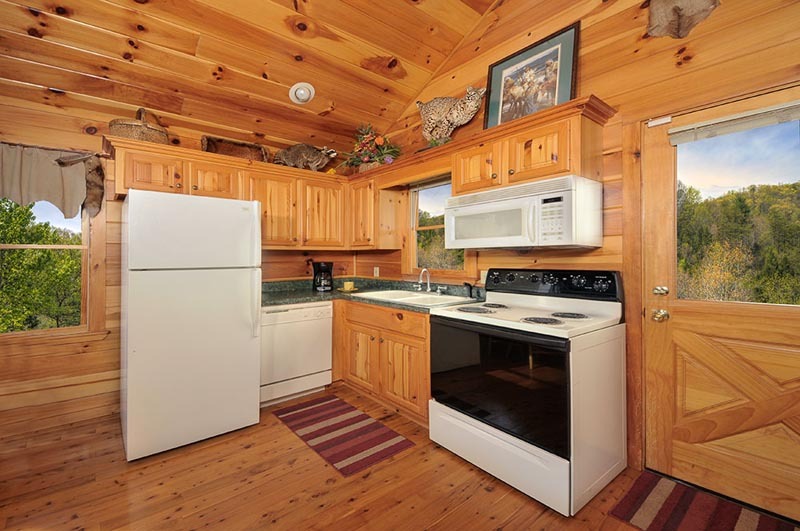 Whispering Waters is a Gorgeous 1 Bedroom Cabin sitting right on the Creek. 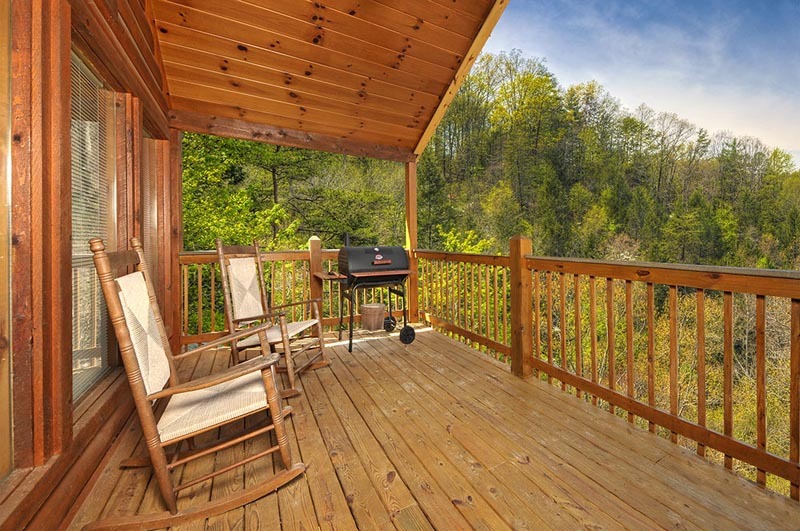 You can hear the water rushing just outside from the deck. 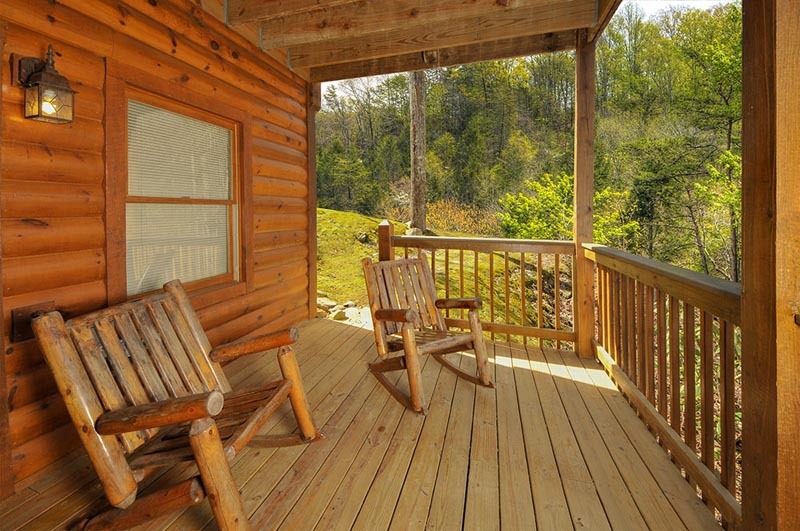 What a peaceful relaxing place to spend your vacation or honeymoon. 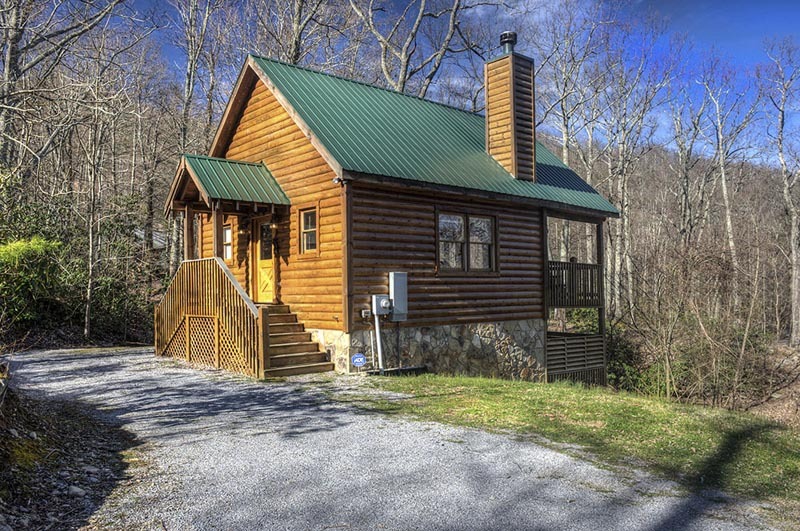 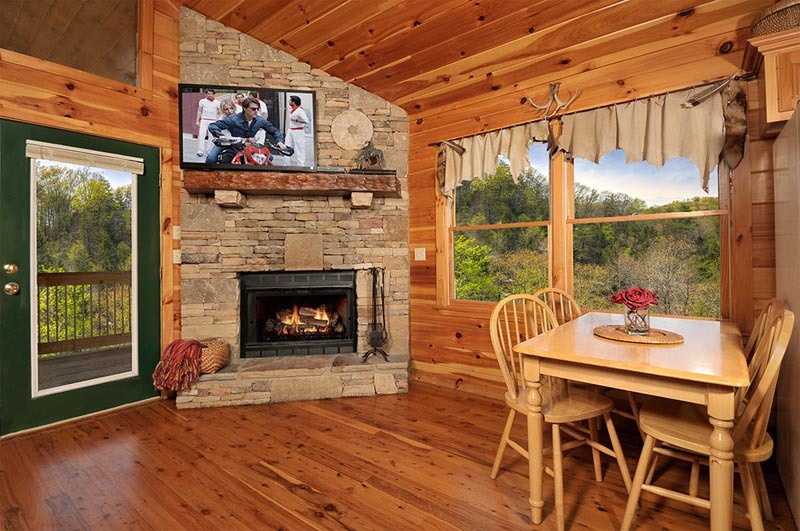 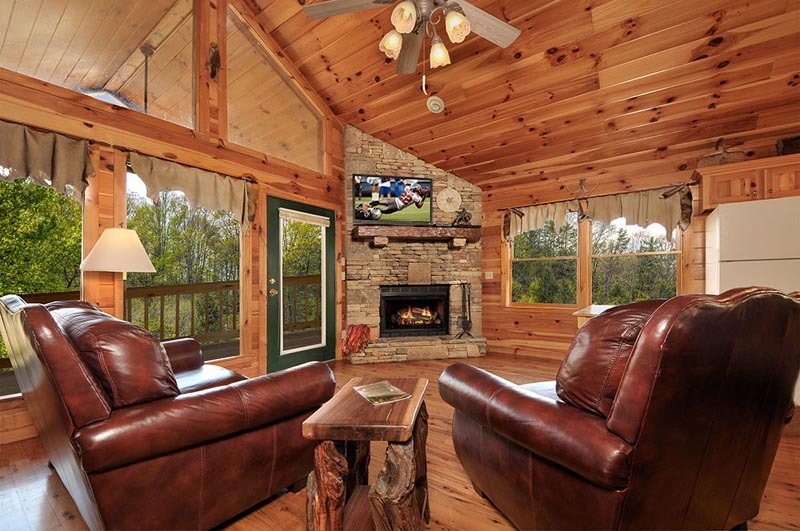 Beautifully decorated throughout, and with nice paved roads all the way to the cabin, it is very convenient to Pigeon Forge, Gatlinburg and all Area Attractions. 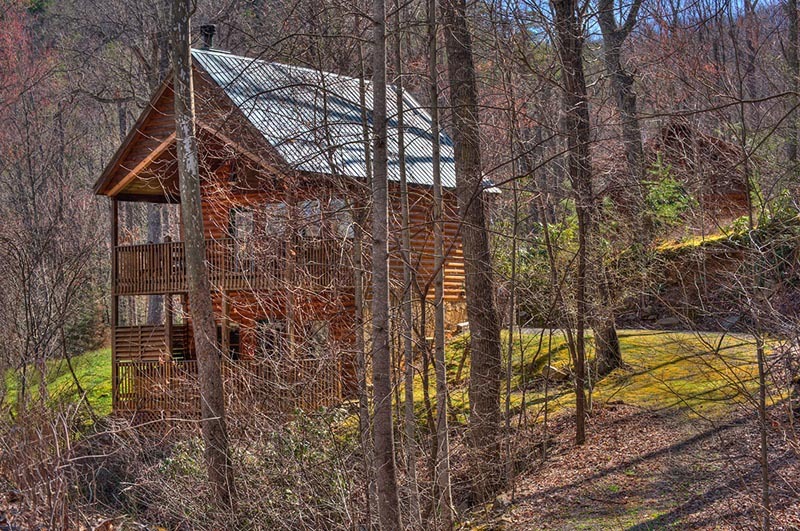 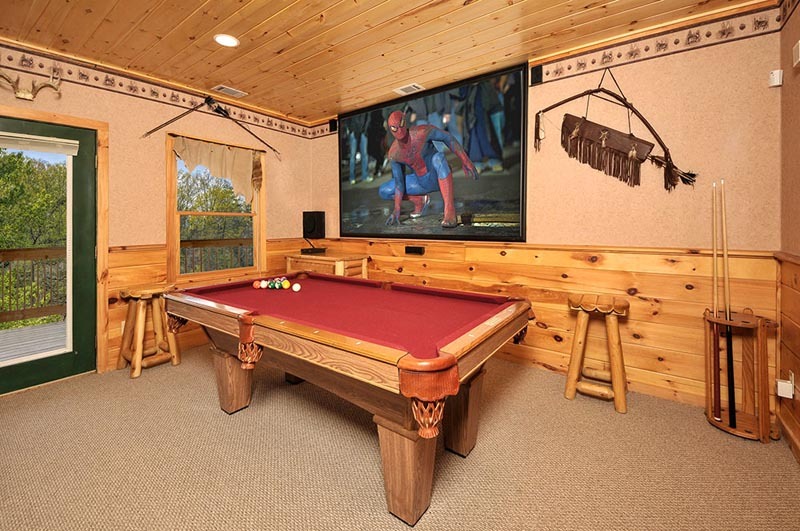 This Excellent cabin sits right on the creek and has a Movie Theater that you can watch from your King Bed in the Bedroom. 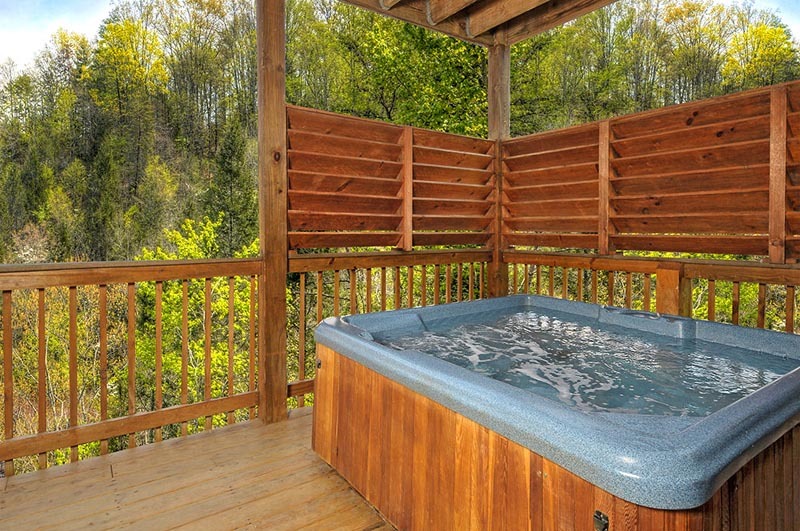 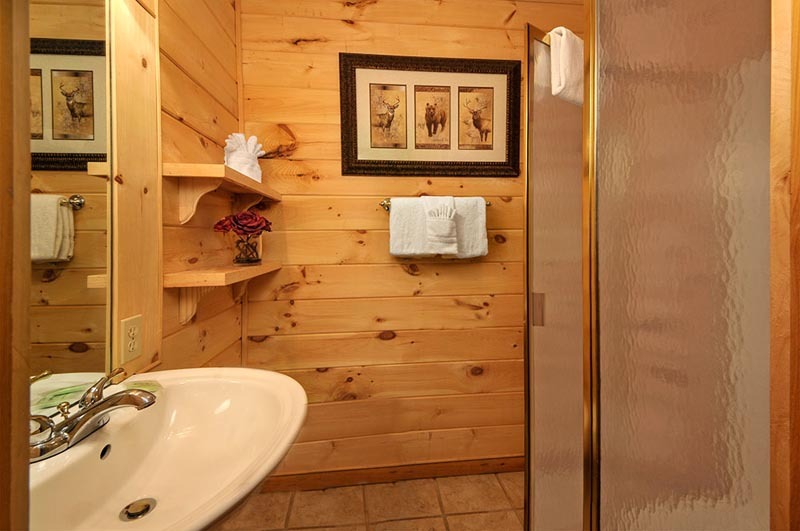 Private hot tub on lower deck, Wireless High Speed Internet and nice paved roads right up to the cabin. 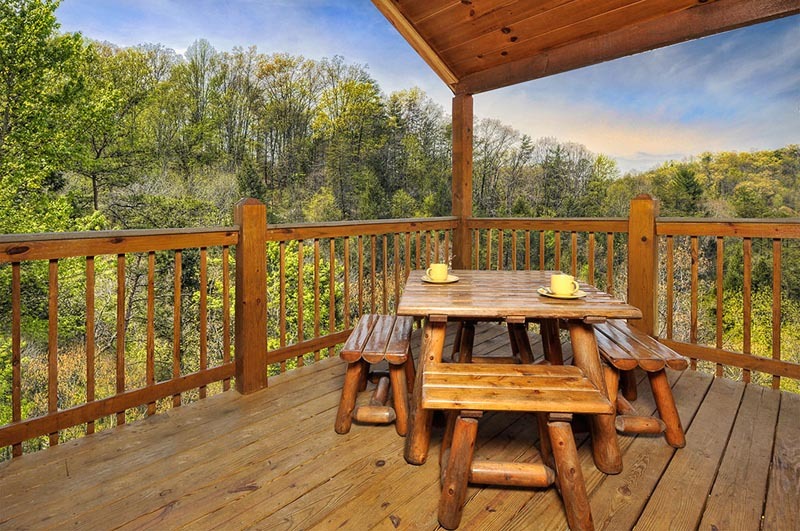 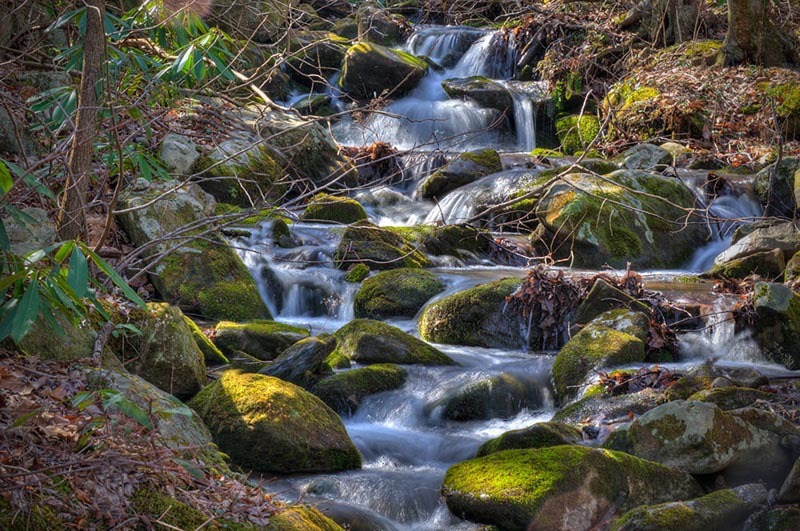 An easy drive down to Pigeon Forge and Dollywood.